We have a new foldout Punta Ala mountain bike trail map! Please drop in to our Bike Center shop (located behind the main reception at PuntAla Camp & Resort) to pick up a copy of our mountain bike trail map for Punta Ala.
With Discovery, Singeltrack and Enduro trails marked, our trail map gives an overview of some of our favourite trails in Punta Ala, with further information and GPS routes available from our staff and guides. 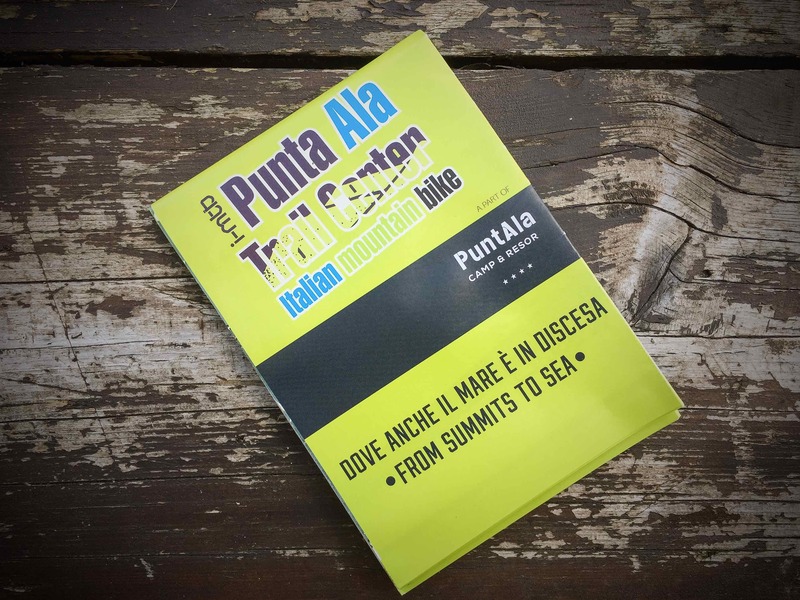 Drop in to Punta Ala Trail Center’s Bike Center shop to pick up your Punta Ala mountain bike trail map now!